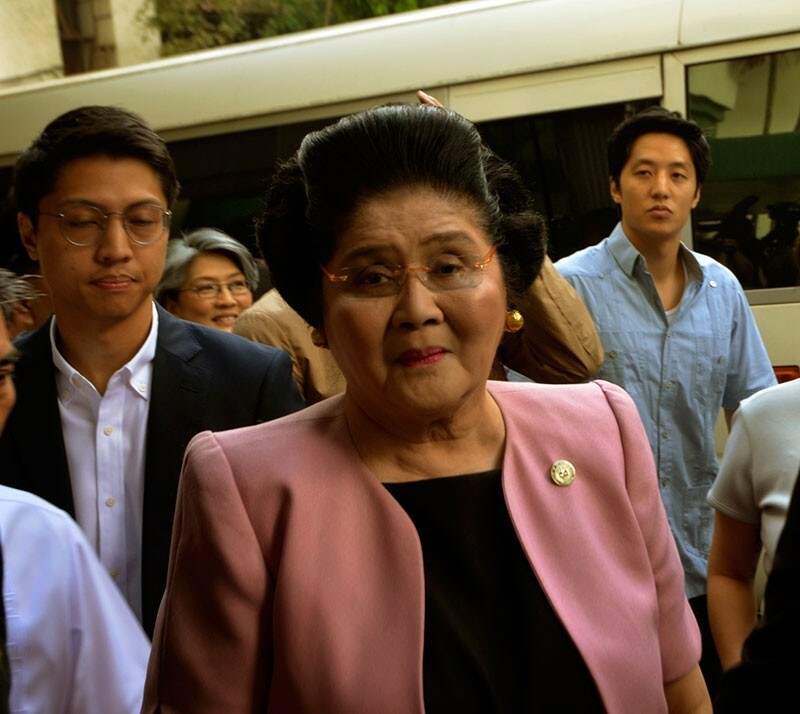 ILOCOS Norte Rep. Imelda R. Marcos was placed under the temporary custody of the Sandiganbayan pending its resolution of her motion seeking legal remedies, including posting bail, following her graft conviction. The former first lady arrived at the anti-graft court under threat of arrest after she failed to attend her promulgation early this week. Copyright 2018 by Martial Law Chronicles Project.